Peace March & Rally: Monday, January 21, 11:30 a.m., St. James A.M.E. Church, Hildebrand Street & MLK Blvd. FREE and open to the public. Candlelight Service: Monday, January 21, 6:00 p.m., Central United Methodist Church, Church Street. FREE and open to the public. The Martin Luther King, Jr. Association hosts its annual Prayer Breakfast each January on the Saturday of the federal King Holiday weekend, with a keynote speaker chosen by our Board of Directors. 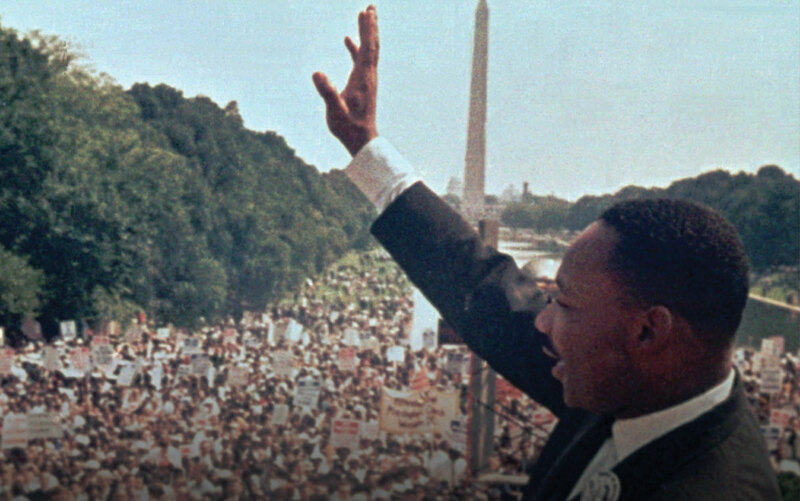 Other organizations, including those that support our work, may hold their own events to honor Dr. King. We trust our supporters will recognize and honor our work and status as an independent organization. For many years the special events to honor Dr. King on the weekend of his birthday have been the primary focus of the MLK Association. Our Candlelight Service and March & Rally for justice have drawn huge crowds, positive press coverage, and important support in the community for Dr. King’s vision.